On September 16th, 2015 the Warr Acres City Council unanimously voted to accept Oklahoma Towing & Recovery’s application to provide towing and impound rotation services to the City of Warr Acres. We began towing for them two days later. We look forward to a long and mutually beneficial relationship! Our top notch secure impound facility, our proximity to the City, and our reputation for professionalism and integrity allowed us to be considered to be added to a select few towing companies who are allowed to serve Warr Acres. 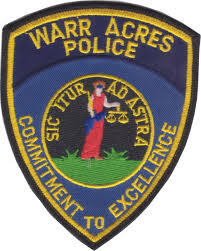 Remember that if your vehicle is impounded by the Warr Acres Police Department and stored at Oklahoma Towing & Recovery, you will need to obtain a release from Warr Acres before you can reclaim your vehicle or any contents. There is a fee for the Police Department’s release that is in addition to the towing and storage charges incurred at Oklahoma Towing & Recovery. We also can help with accident or breakdown towing within the City of Warr Acres. 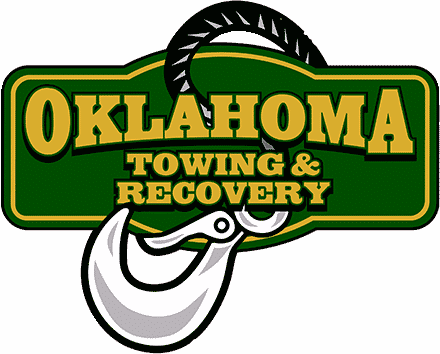 Make sure to call us at 405.896.0606, and inform the police officer that you have already called Oklahoma Towing & Recovery, and that we are on our way. This way you know your car or truck is in good hands. We work with all insurance companies in the event you’ve been involved in an accident. We also can impound unauthorized vehicles from your private property. Just call 896.0606 and we’ll send a tow truck right away.